Don't block the view of the rain or blue skies. Don't add fences, walls or creepers that block out the light and air in the courtyard. 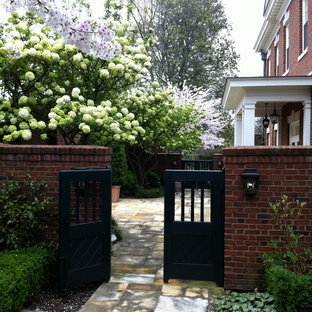 If you have a really small courtyard inside the house do not add too many plants and make the place feel cluttered. Pay attention to seating. Whatever the purpose, courtyards are a high foot traffic area. 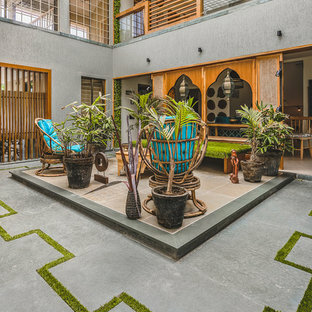 The traditional south Indian courtyard homes have stairs on all four sides that not only serve as an entrance but also as seating. 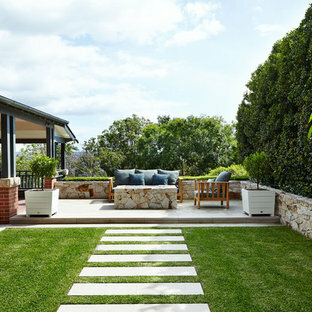 Think about adding floor seating and ensure you opt for high-quality weatherproof furniture. Don't be afraid to steer away from the tradition. 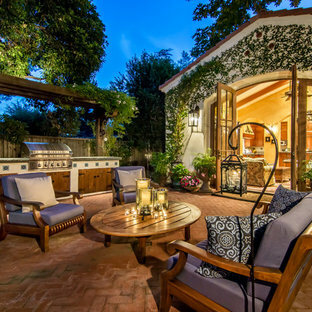 Talk to a professional about your courtyard interior design. 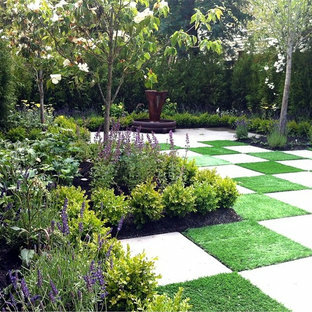 You can be extravagant and have a small swimming pool in your courtyard or be minimalist and have a few accessories or plants and enjoy the simple space. 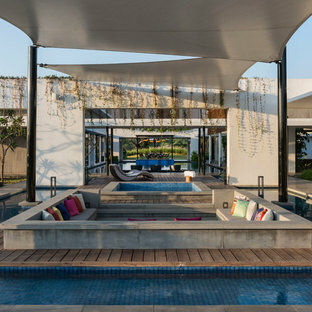 If you are looking for ideas for a private outdoor space then look no more, we have the best courtyard pictures and designs on Houzz. 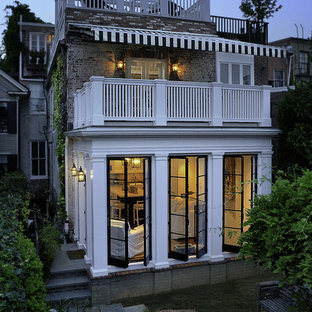 A tiny backyard, 33'x 22' needed to be intimate, functional and sophisticated. The clients are well travelled, and love to entertain. 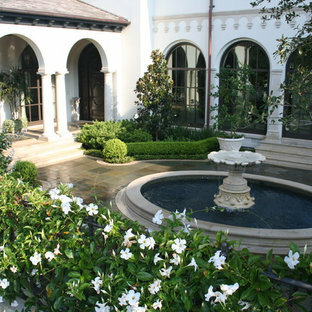 Solution, a European style courtyard. Design / Construction / Craftsmanship by: Arrow. Land+Structures. Marco Romani, RLA. Landscape Architect.